20+ Applications, smoking brains and a big surprise. The Impact Hub Fellowship Energy-Cleantech has moved into the cohort phase. We are very happy to welcome five new teams to the Impact Hub Network: WATTELSE, ENSEA, InnovaRadio, BUYECO and OrbiWise have been selected as finalists of the Impact Hub Fellowship Energy-Cleantech in partnership with the Swiss Federal Office of Energy (SFOE). Over 20 applications have been handed in for the competition. Together with SFOE, Impact Hub Zurich selected the 7 best projects among the applications which were invited to pitch their idea to a broad panel of experts from different backgrounds. This expert jury had the task to select three finalists. That task turned out rather challenging. Luckily, thanks to additional funding by the SFOE we are very happy to be able to support five teams instead of three as initially planned. The five finalists bring great ideas and entrepreneurial drive to the Impact Hub network: We are thrilled to accompany their journey and learn from the how to use cleantech technologies to enable more sustainable energy solutions. For the first time the Impact Hub Fellowship in Switzerland has crossed the Röstigraben. Our friends from Impact Hub Geneva will host the teams located in the Romandie. BUYECO, OrbiWise and Innovaradio all have their base in the Léman Region. The five teams have now moved into the cohort phase of the Fellowship. During this period, the three finalists will experience intensive training and coaching with a focus on business development. Collaborative working at the Impact Hub Zürich and Geneva as well as peer to peer learning sessions and workshops on media relation, impact measurement and storytelling will support the five teams to refine their business models. 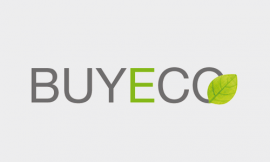 BUYECO is the Swiss renewable energy platform. 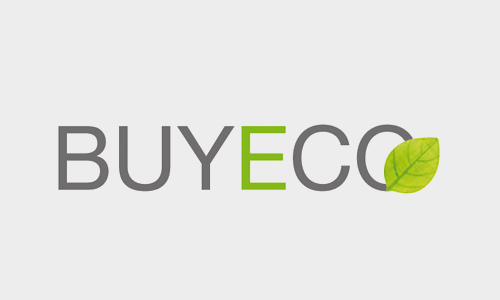 BUYECO allows you to choose who you buy your electricity from. You choose where your energy is produced, how it is produced and by whom. BUYECO gives you the liberty to customize your energy at will. 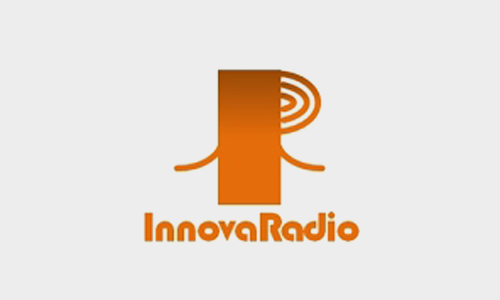 Innovaradio develops innovative solutions to reduce the cost and the environmental impact of high power wireless transmitters. The technology modulates and adapts the energy flow to the strength required to transmit the signal, on a permanent basis. This results in a reduced energy consumption of the transmitters by 40%. WATTELSE entwickelt softwaregestützte Funktionsanalysen um 15% bis 35% des Energieverbrauchs in Immobilien einzusparen, ohne bauliche Massnahmen auszulösen. 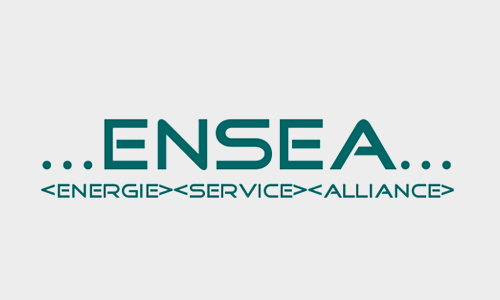 Mit der eigenen Monitoring- und Analysesoftware MONALYSE® wird mit vorhandenen Leitsystem- und Zählerdaten das Verhalten der automatisierten Anlagen analysiert und Massnahmen eingeleitet. So werden Energieverbrauch und –kosten gesenkt, das Raumklima optimiert und die Umwelt geschont. OrbiWise provides a complete “low-power wide-area” wireless communication system, optimized for connected objects, including core network software, gateways and device reference design. 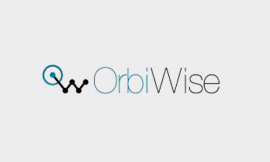 OrbiWise offers both: Solution for large deployments, scalable to support up to thousands of gateways and millions of nodes and solution for small deployments, with seamless / consumer-grade installation. 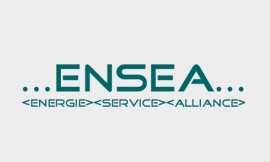 ENSEA ermäglicht mit dem Projekt “Regional Energy Data Exchange” neue Geschäftsmodelle im dezentralen Energiemarkt durch Unterstützung mit einem IT-basierten Austausch von Leistungs- und Preisdaten zwischen Produzenten und Konsumenten. Mit diesen IT- und Kommunikationsservices ist es möglich, die regionale Erzeugung und den Verbrauch von Strom zu fördern, die Netzlast zu reduzieren und besser auszugleichen sowie durch das direkte Verlinken von Produzenten mit den Konsumenten einen regionalen Markt entstehen zu lassen. After the three months, the five teams will face another jury who will then crown the Impact Hub Fellow Energy-Cleantech to receive further financial support as well as continue the incubation program for another 9 months. The GRANDE FINALE of the Fellowship will take place on February 5, 18h – 21h. Reserve a seat! Sign up here.